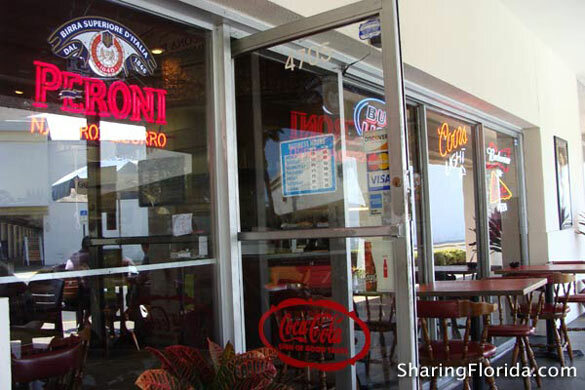 View photos from Buona Pizza across from St. Pete beach in Florida. Serving the usual pizza items. Has MEATBALL pizza. 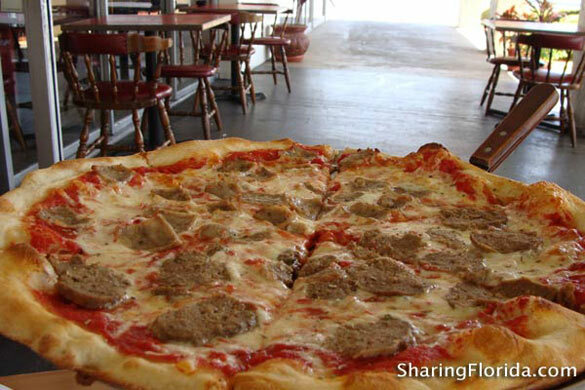 Seen here is the half meatball and half sausage pizza. 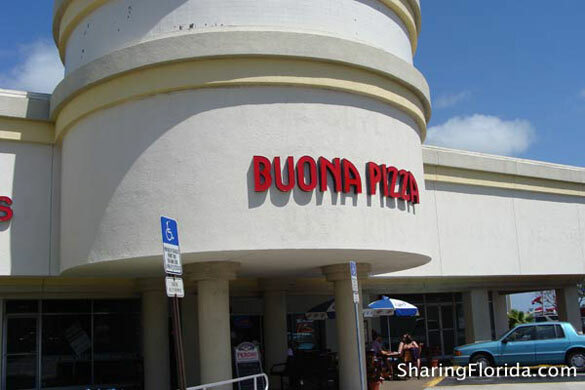 Great pizza at Buona Pizza at St. Pete Beach.